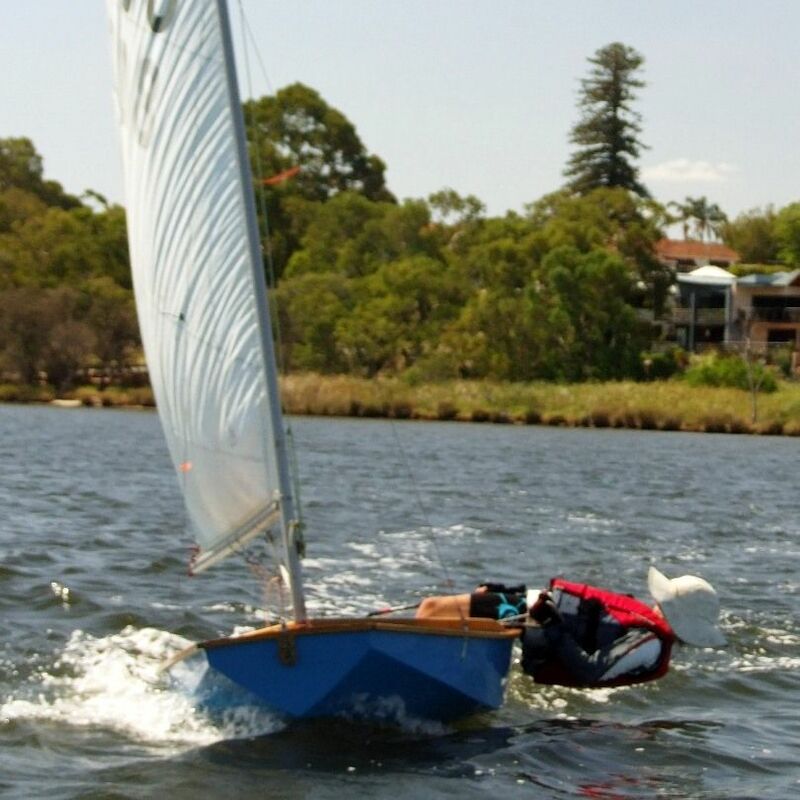 The Minnow is a strictly one-design class which provides an affordable entry to sailing for juniors from about 8 to 14 years old (depending upon their size and weight). The craft uses an easy-to-build ply construction. 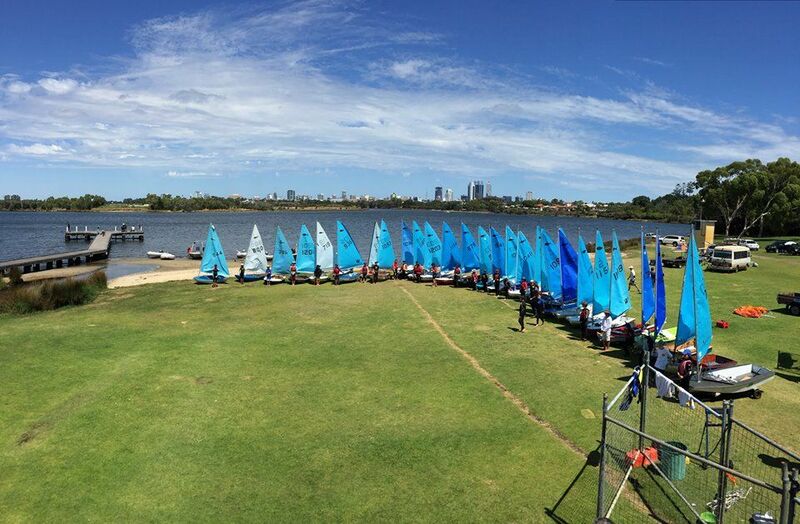 This approach is particularly attractive to many sailing families and clubs. 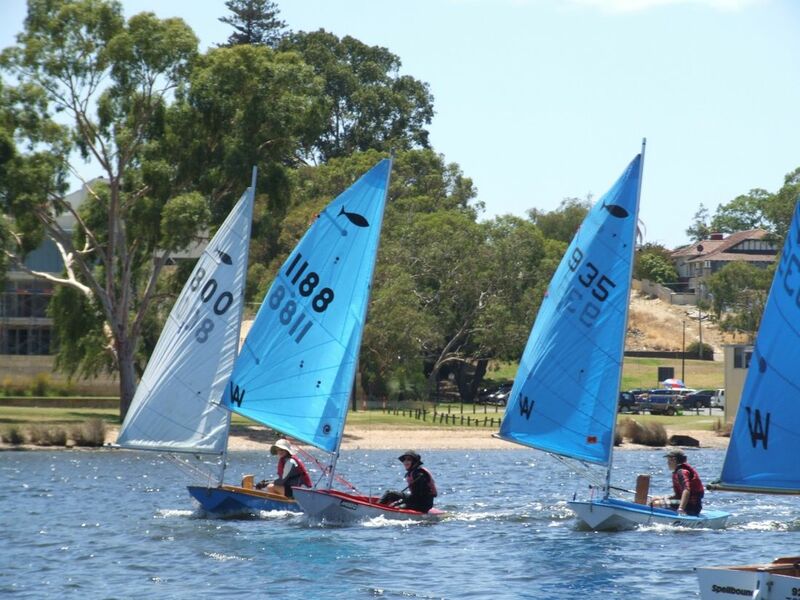 The Minnow provides juniors - who have successfully completed our training courses and would like to try single-handed sailing - an opportunity to sail competitively at the Club and at State-wide regattas. More information about Minnows can be found at the Minnow Association WA website. Click on photos (below) to enlarge.